Whether you're looking to spend your summers in Montenegro or move there permanently, the country is a great choice for buyers - with plenty of sunshine and a market on the up. 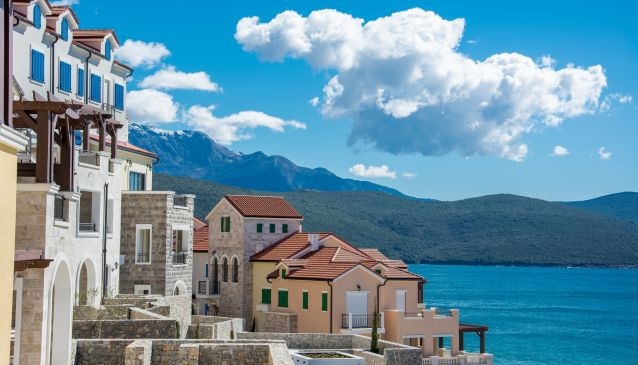 House prices are 40% cheaper than neighbouring Croatia, yet Montenegro has just as much to offer - with the same stunning coastline and rugged mountain views. Developers now have their eye on prime living locations, and with the country about to join the EU in the near future, there has never been a better time to buy in Montenegro.